Santa Barbara's signature Spanish Style — CTA Architects P.C. 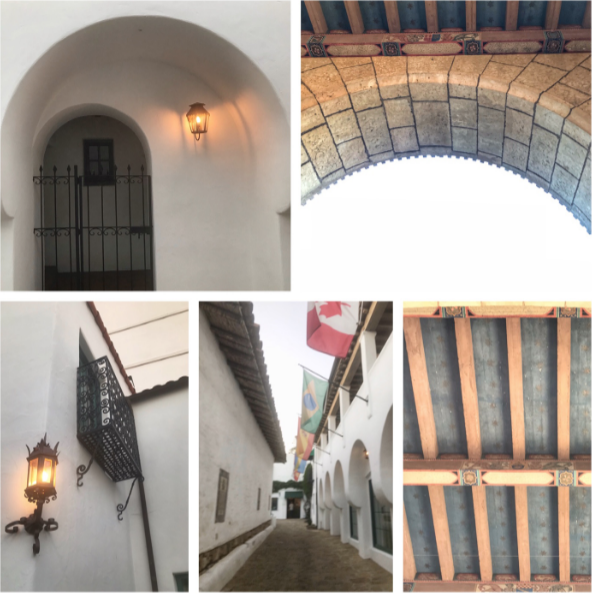 These are few photos of the architecture on my recent trip back home to Santa Barbara. Enjoy all the Spanish Colonial Revival details.